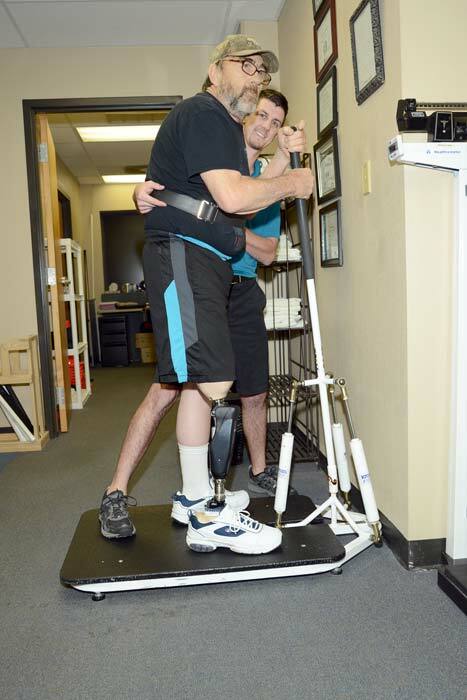 Physical therapists manage movement dysfunctions and enhance physical and functional abilities. They restore, maintain, and promote not only optimal physical function but optimal wellness and fitness and optimal quality of life as it relates to movement and health. They prevent the onset, symptoms and progression of impairments, functional limitations and disabilities that may result from diseases, disorders, conditions, and injuries. 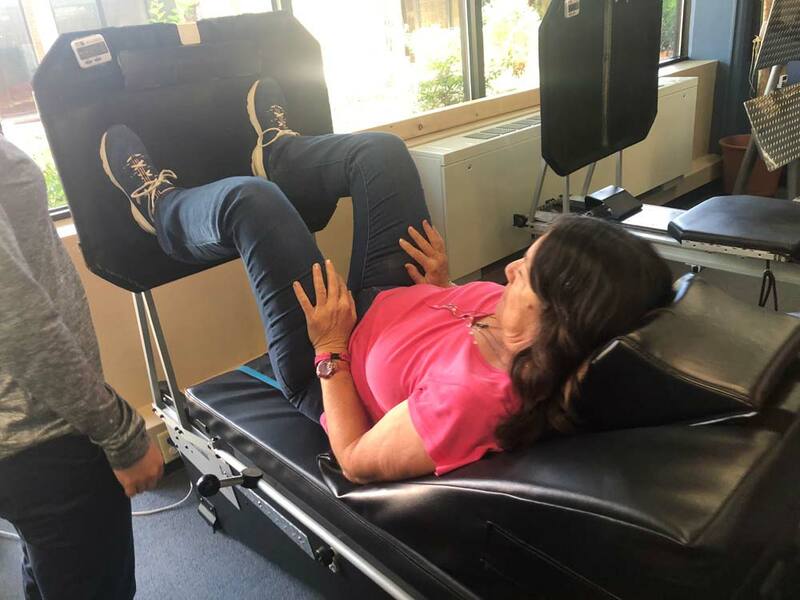 The entire physical therapists at WTRC are professionally educated at the university level and are required to be licensed in the state of Texas. The Texas Board of Physical Therapy Examiners licenses all WTRC therapists. Our therapists are committed to providing necessary and high-quality services to all patients.